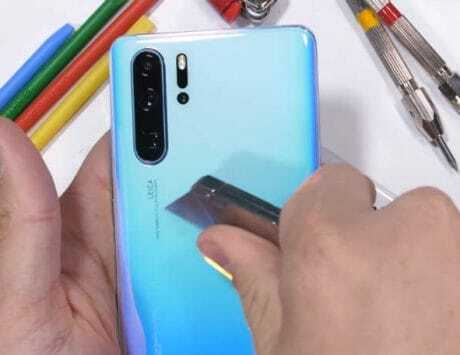 Unlike the motorized camera in Oppo Find X and Vivo NEX, and the slider mechanism in the Mi MIX 3 and Honor Magic 2, Oppo Reno packs a motorized peeking camera. 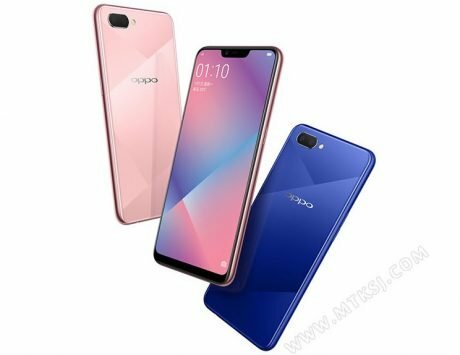 A mid-premium smartphone from Oppo Reno, the upcoming lineup of smartphones from Chinese smartphone maker Oppo has leaked out in a new set of renders and a video. 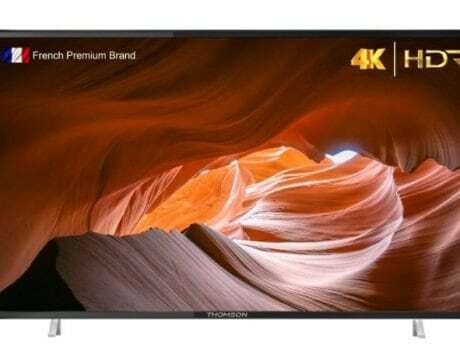 According to the renders and the video, we now know what the device will look like in the real world. 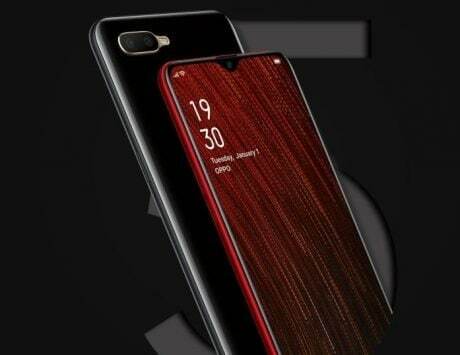 Taking a closer look at the renders of the device, we can see an almost bezel-less smartphone on the front while the back of the device shows off a dual camera setup in vertical alignment in the bottom of the device. The dual camera setup also includes a dedicated flash unit. The renders also indicate that the volume rocker will be on the left of the device while the right size will come with the power button. The renders also showcased the bottom and the top of the device. 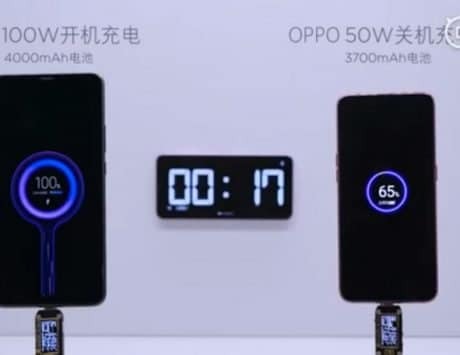 According to the images, it looks like Oppo has decided to keep the 3.5mm audio socket at the bottom of the device. The same image also indicated that the back of the device will come with a USB Type-C port on the bottom. Moving away from all those aspects of the device, the highlight that we discovered is the new (and somewhat weird) motorized camera setup. The reason we call it as weird is due to the lack of both the vertically motorized camera setups or the slider mechanisms that we have seen in the past. 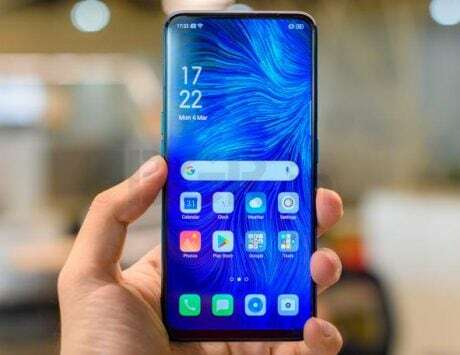 Unlike the motorized camera in Oppo Find X and Vivo NEX, and the slider mechanism in the Xiaomi Mi MIX 3 and Honor Magic 2, the Oppo Reno seems to pack a motorized “peeking shooter”. The leaked renders were initially posted by Slash Leaks and then later picked up by GSMArena. 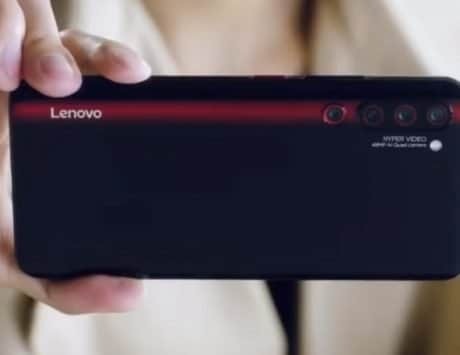 The leaked video shows the same peeking camera in action as it emerges out from the top side of the device. 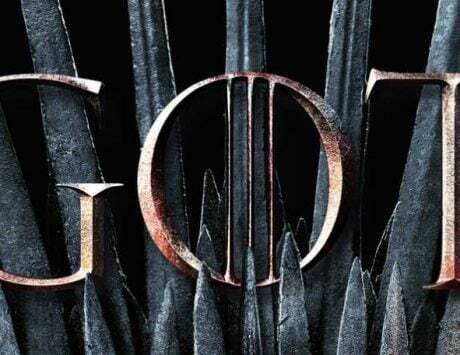 The report also indicated that the device may come with Qualcomm Snapdragon 710 processor. 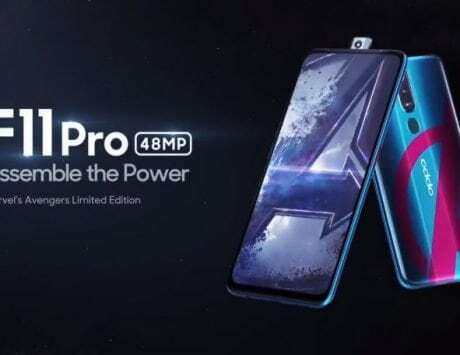 In addition to this, we are also not able to see the Square rumored periscope-styled telephoto sensor that Oppo initially demonstrated back at MWC 2019.